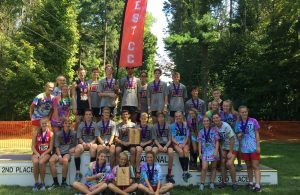 Home / Cross Country / Mark Your Calendars: Lakota West XC Information Meeting! Mark Your Calendars: Lakota West XC Information Meeting! 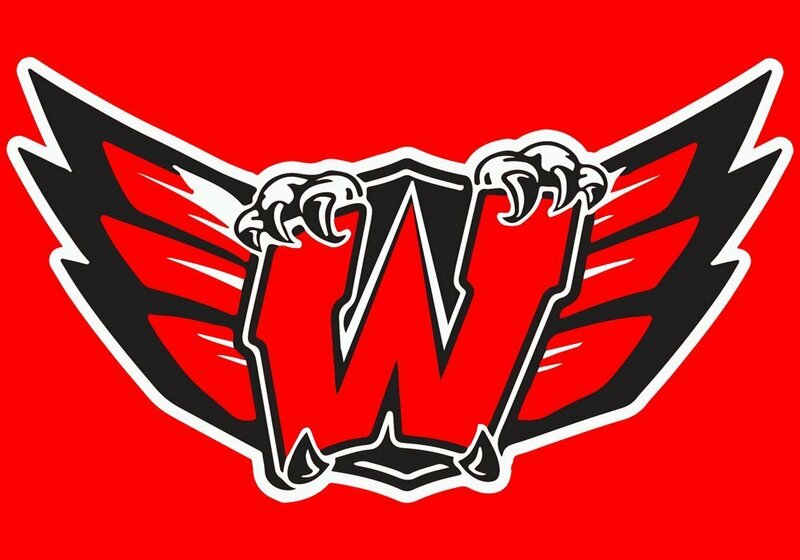 There will be a Lakota West XC information meeting for students currently in grades 8 through 11 who will attend Lakota West next fall and are interested in playing running Cross Country. Athletes interested in running in the fall should attend this meeting and have a parent attend with them. The meeting will be on Wednesday, April 17th in the cafeteria at Lakota West starting at 7:30 PM. Please contact Coach Hart at sean.hart@lakotaonline.com for any additional information. 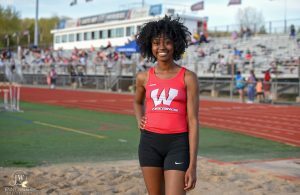 Next Story → Attention Parents and Athletes: The 2019 XC season is here…..